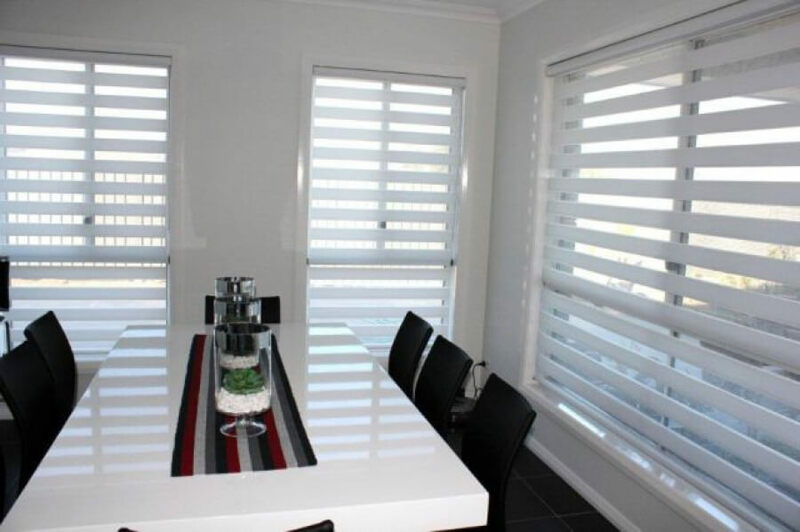 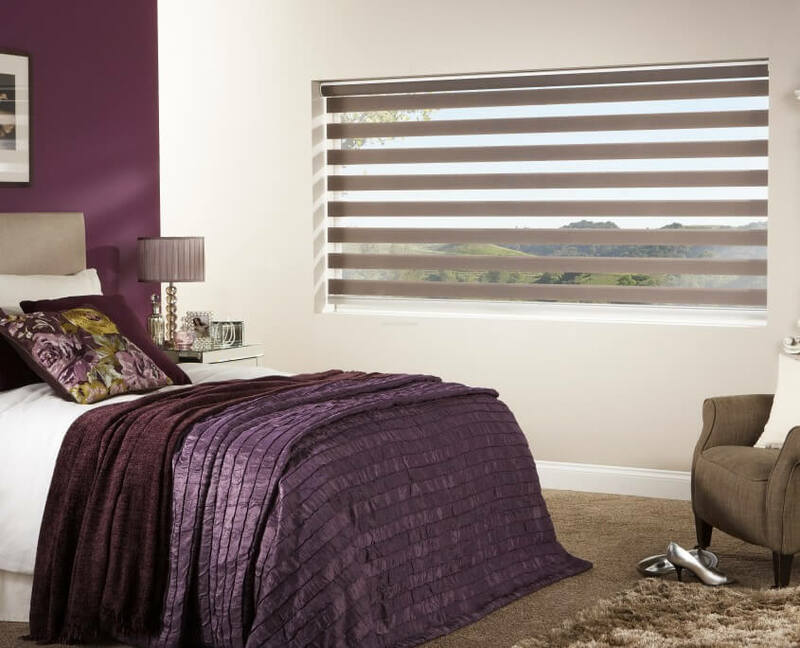 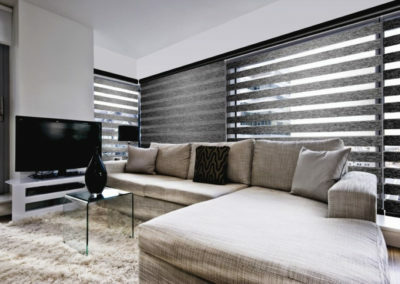 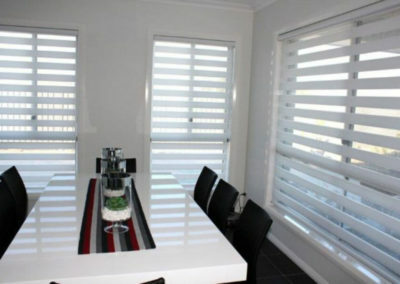 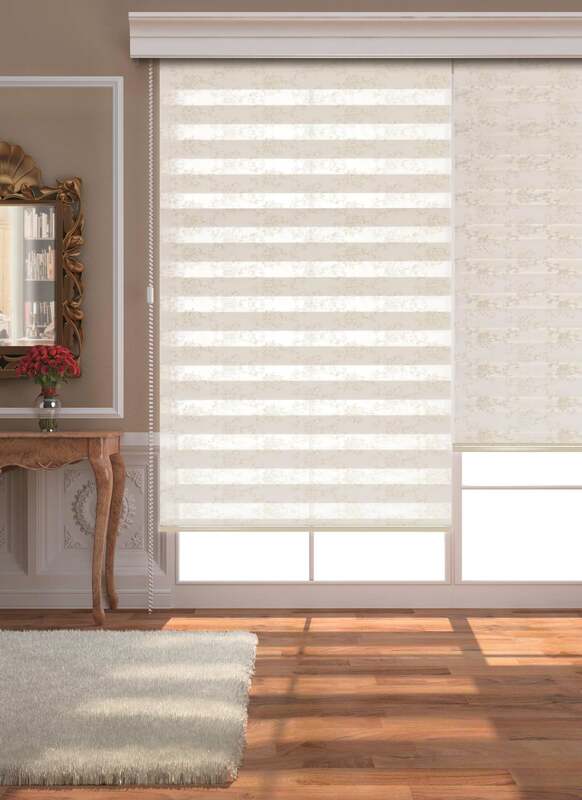 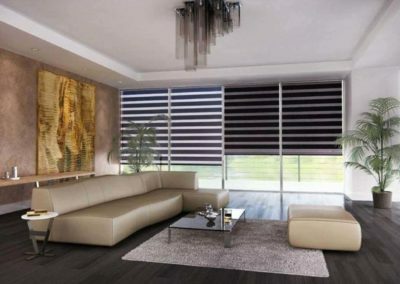 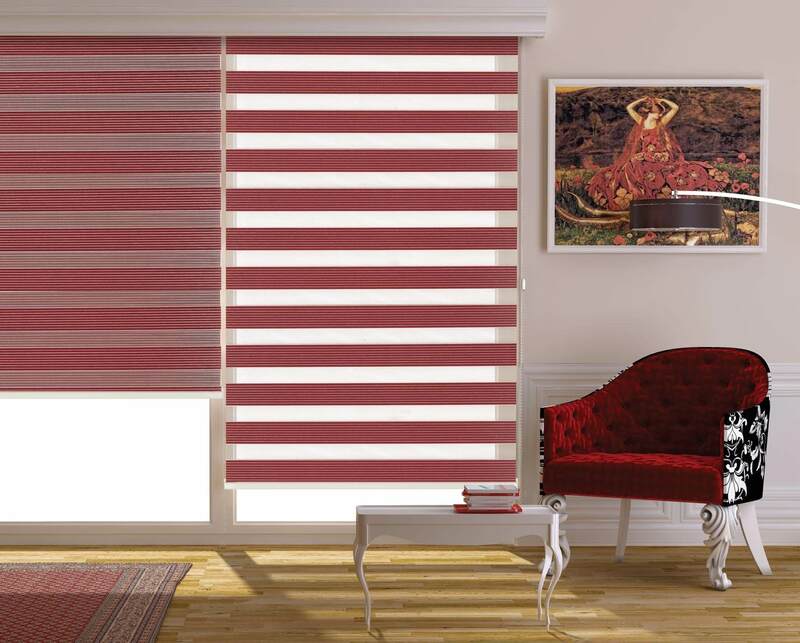 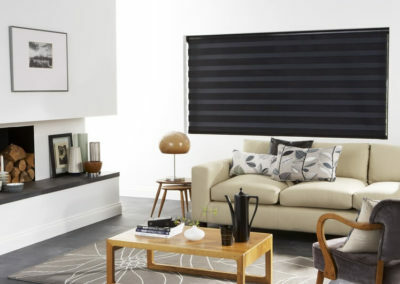 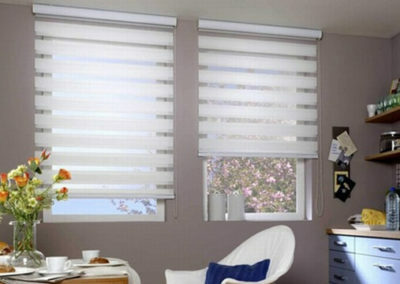 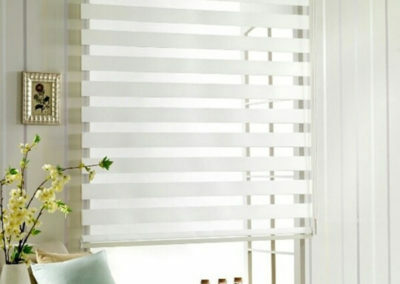 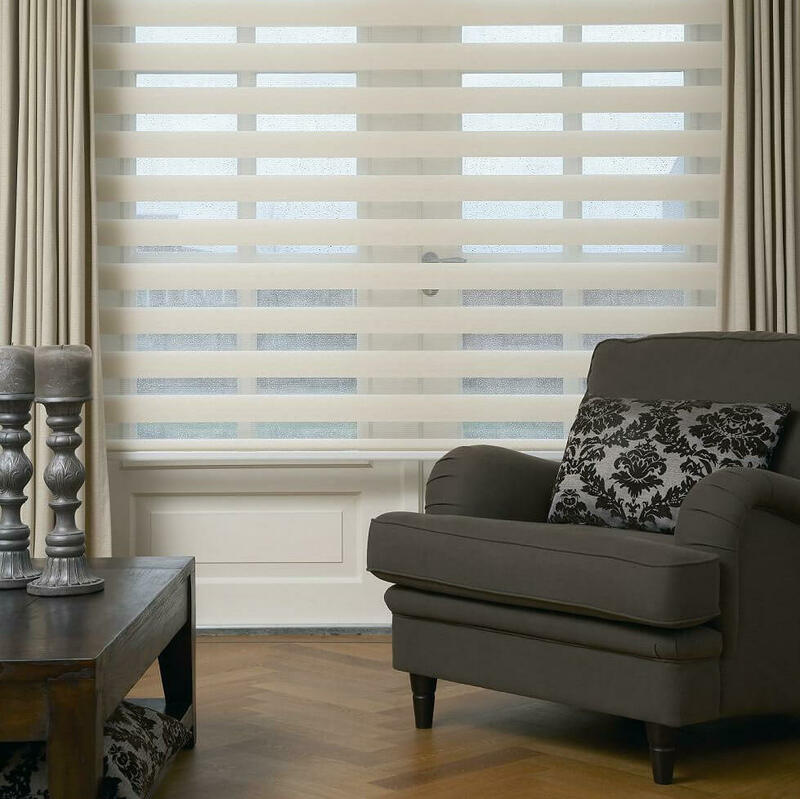 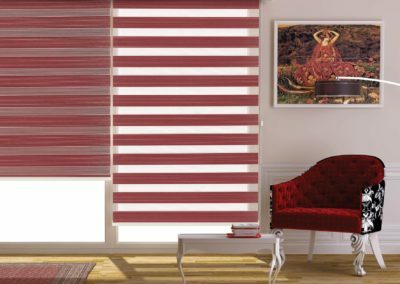 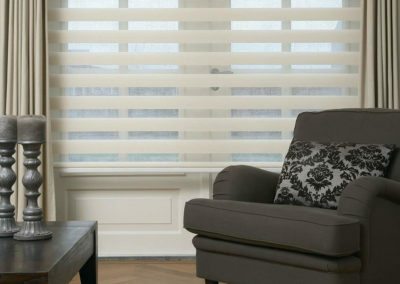 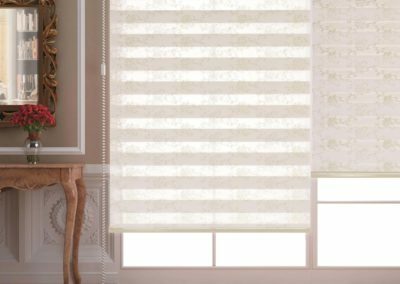 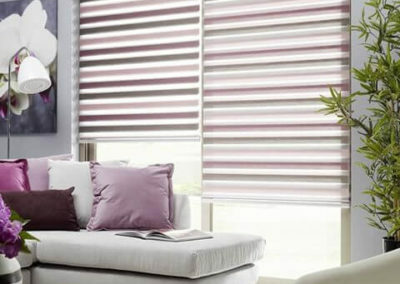 Blinds made by sheer fabrics creating a zebra-like pattern, which is how it is named. 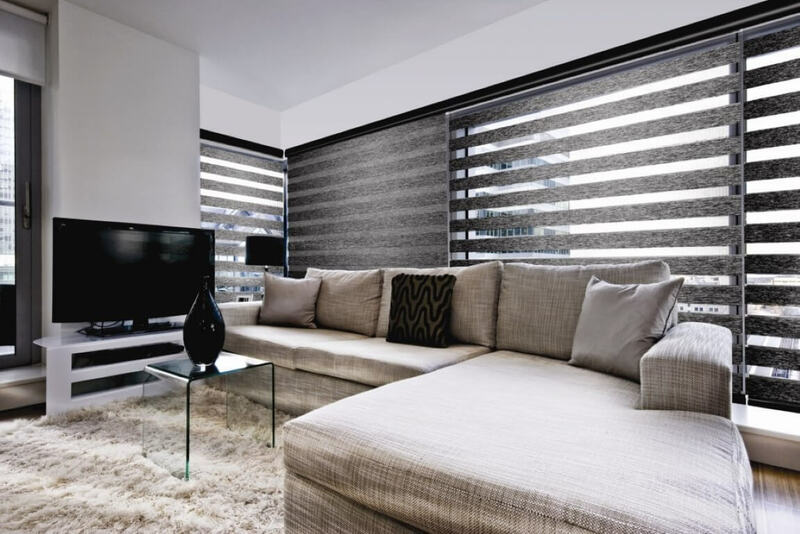 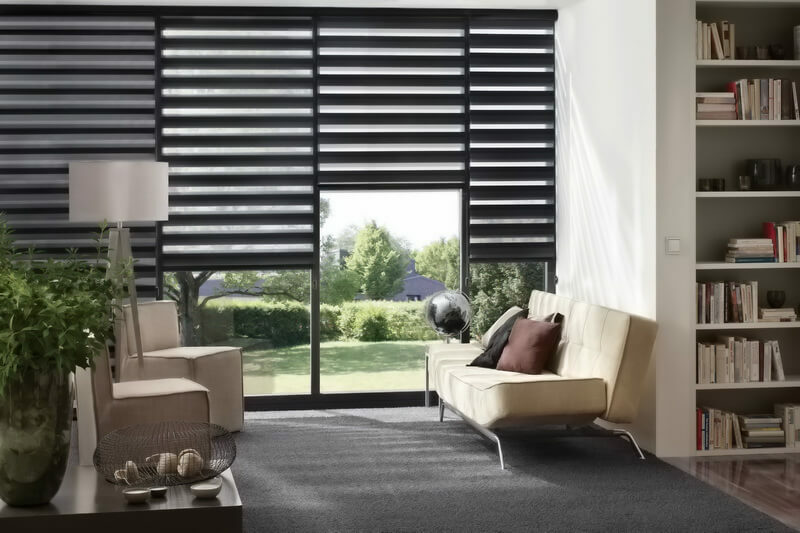 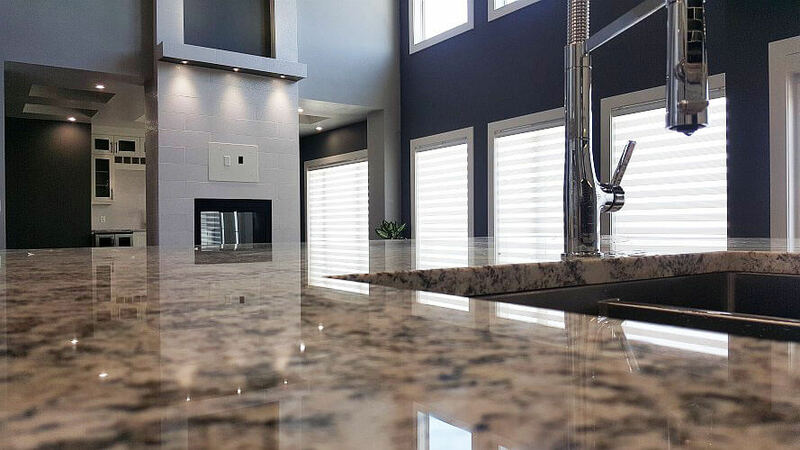 The zebra texture allows house owners to create different brightness environment with its sunlight. 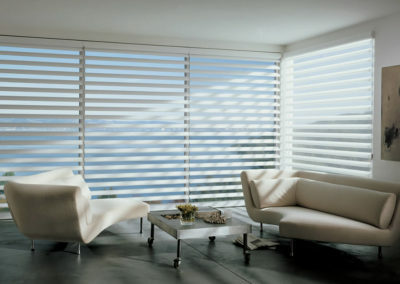 When double crossing the strips (with its front and back shaded blinds), it allows some strips to be transparent, while the other strips becomes solid. 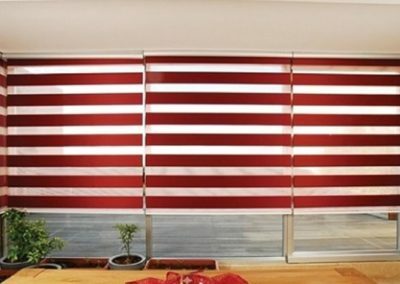 This method would allow sunlight to shine through but yet not too bright. 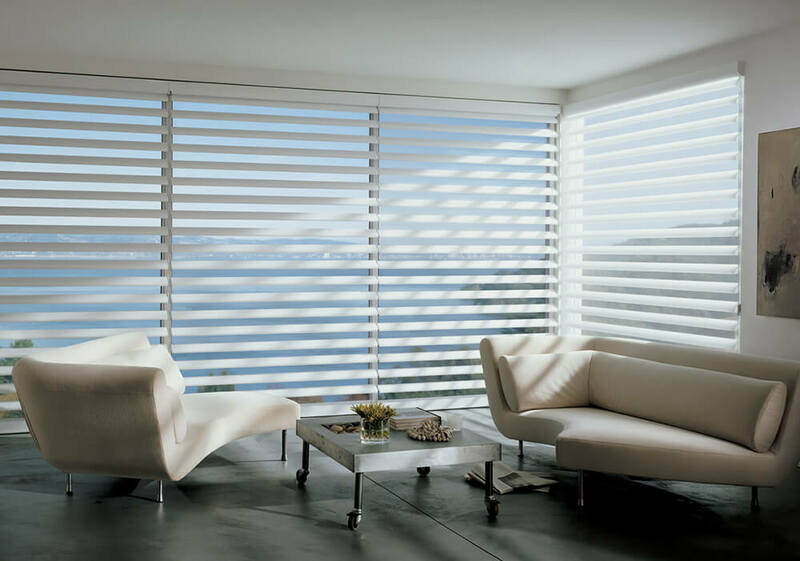 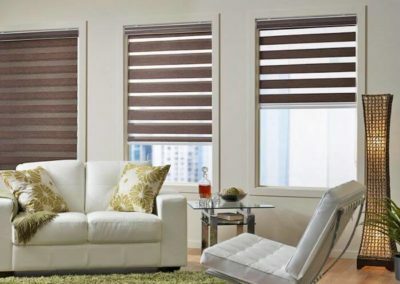 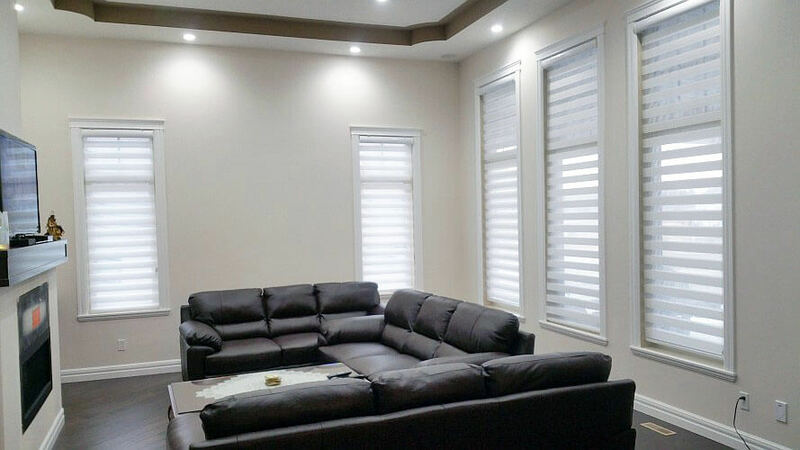 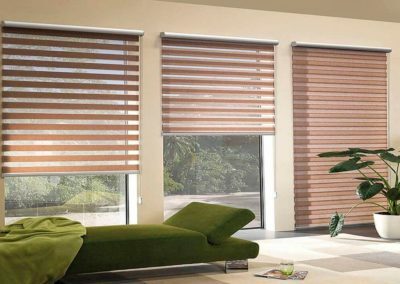 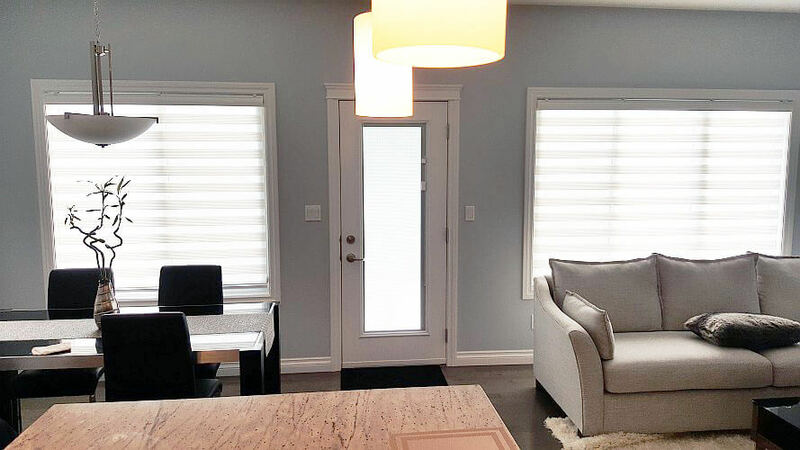 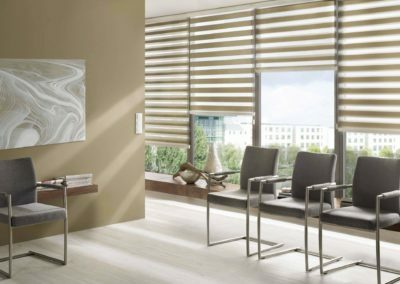 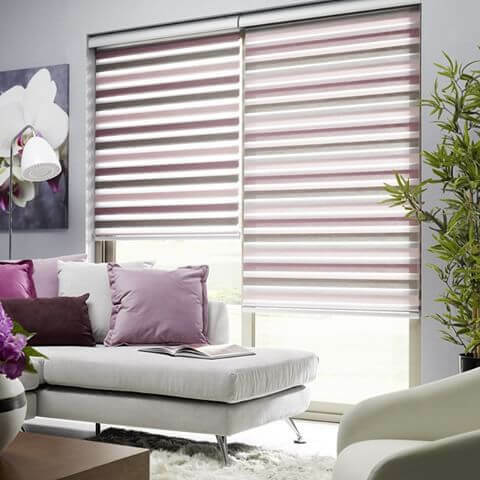 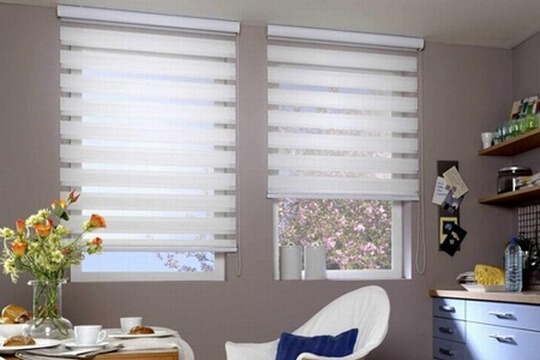 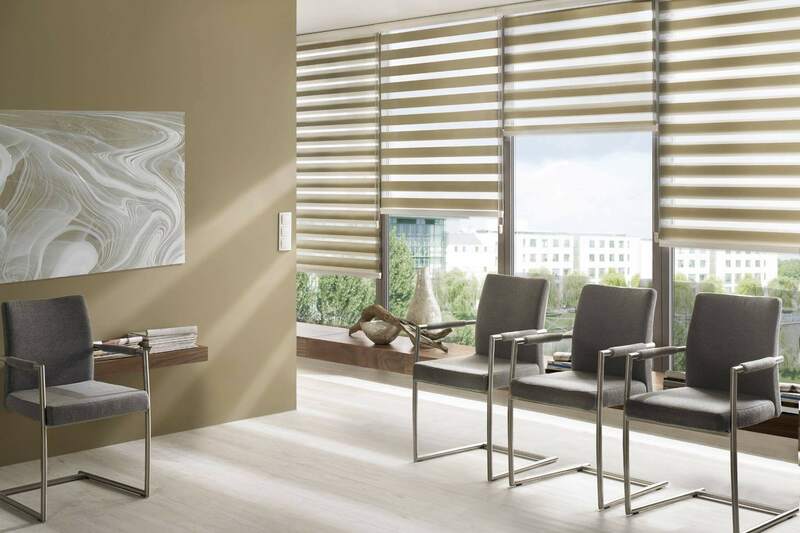 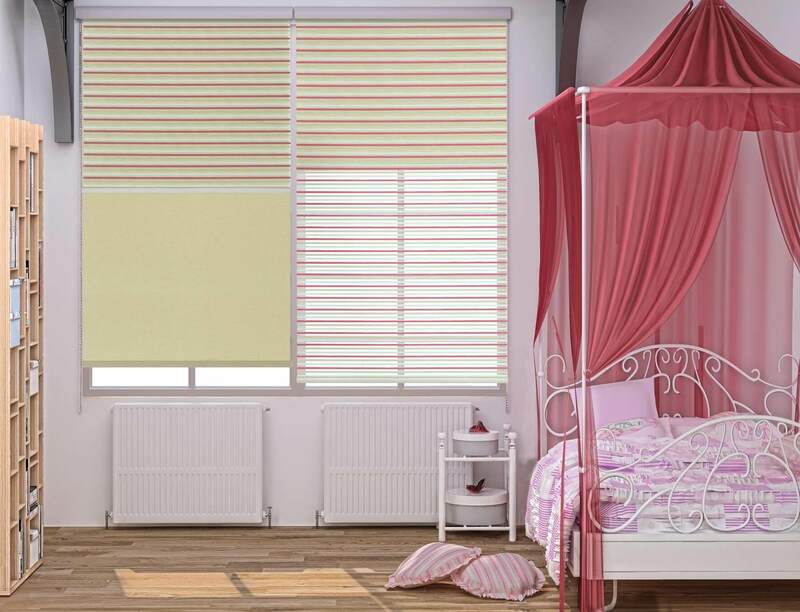 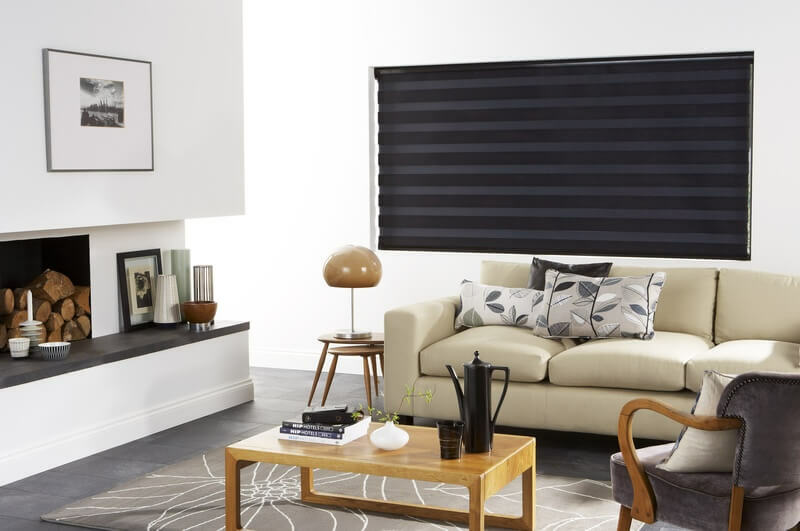 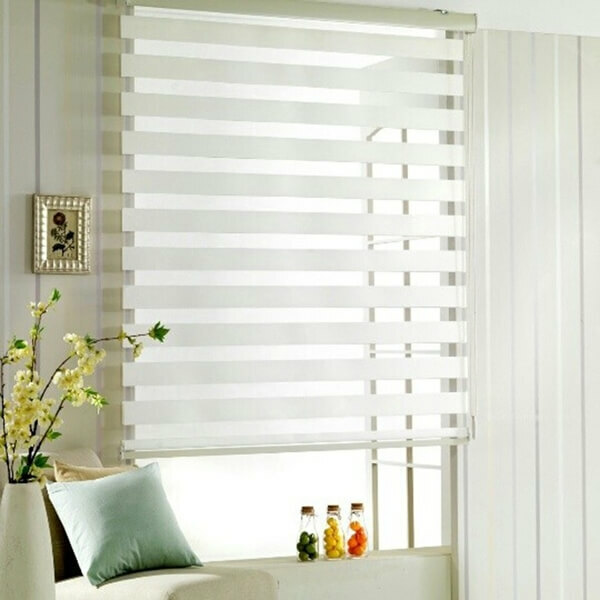 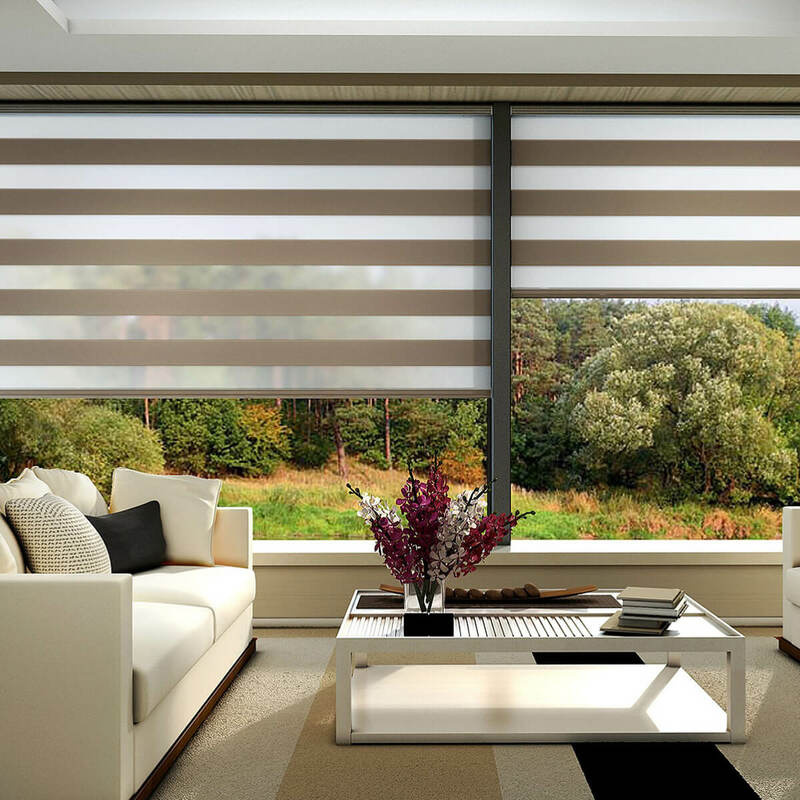 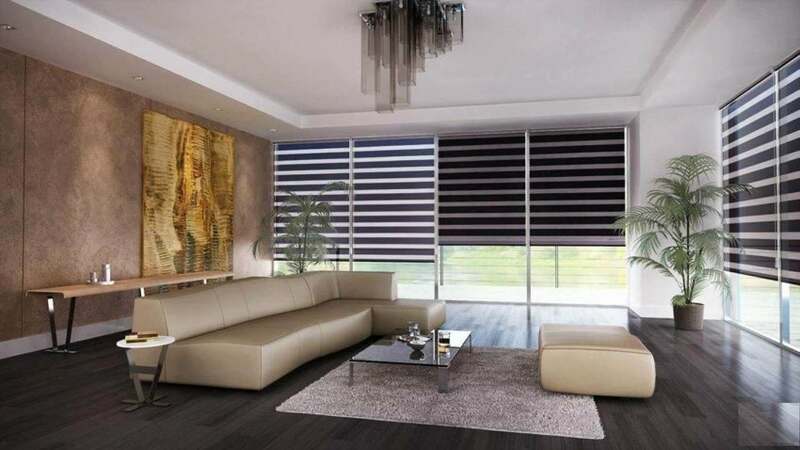 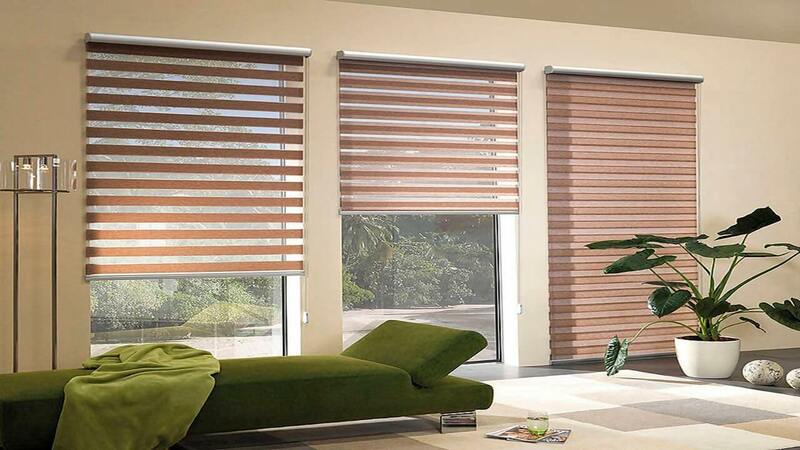 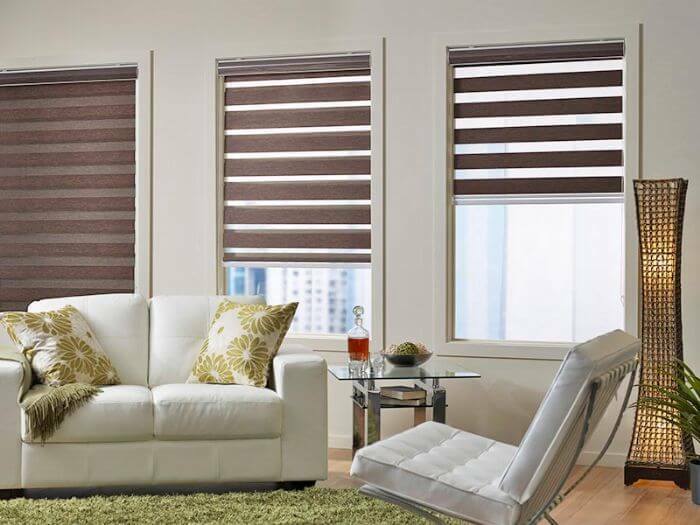 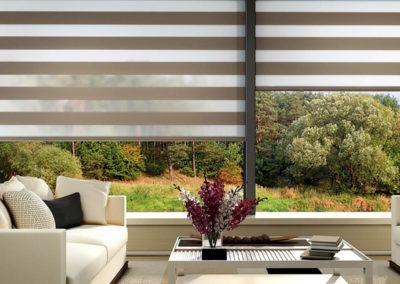 On the other hand, when the horizontal strips does not cross, with its front and back shaded blinds, it would block out the sunlight entirely. 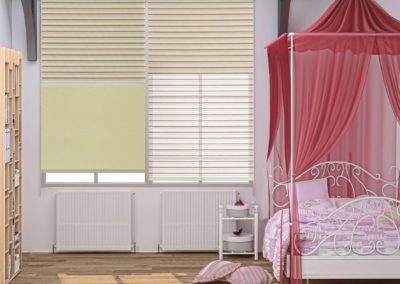 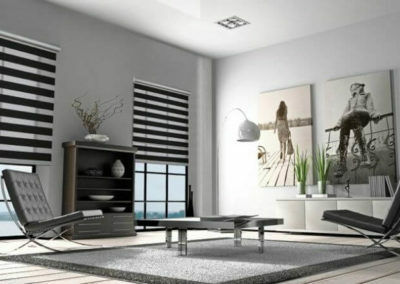 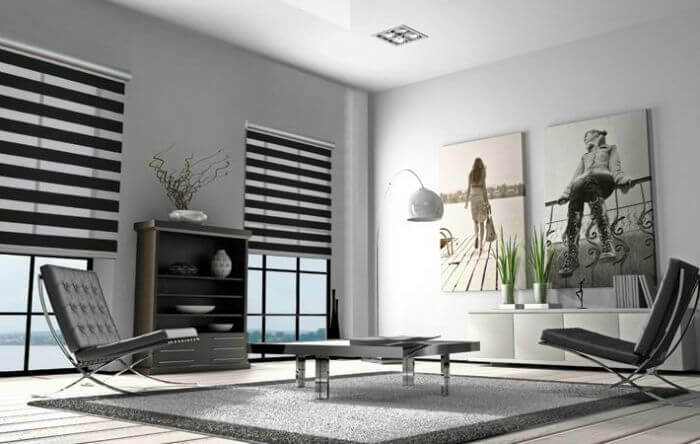 This creates a cozy environment, being bright but without any sunlights.